A new report from the Institute of Medicine (IOM) calls for increased research on assessing and maintaining cognitive health in older adults. 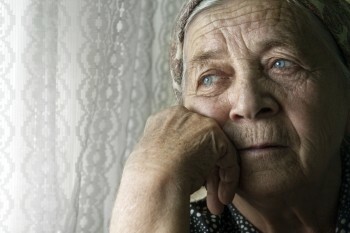 The report, Cognitive Aging: Progress in Understanding and Opportunities for Action, released April 14, 2015, also suggests that some interventions for healthy aging—exercise, reducing risk of cardiovascular disease, and regular discussions with health professionals about medications and chronic conditions—be promoted to help maintain cognitive health. A third area of focus among the report’s 10 recommendations is aimed at the conduct and dissemination of independent reviews and guidelines for products claiming to affect cognitive health. The IOM report and its recommendations follow deliberations of a panel convened by the IOM with support from the McKnight Brain Research Foundation, AARP, the Retirement Research Foundation, the National Institute on Neurological Disorders and Stroke and the National Institute on Aging (NIA) of the NIH, and the Centers for Disease Control and Prevention. 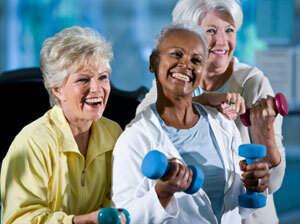 The goal was to examine the public health dimensions and state of knowledge of cognitive aging. List of Current NIA-Funded Age-Related Cognitive Decline Clinical Trials: This list of ongoing clinical trials contains links to information about trials, the trial location, and who to contact for additional information. 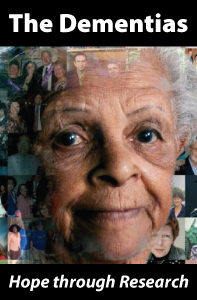 Brain Health Resource: This presentation toolkit offers current, evidence-based information and resources to facilitate conversations with older people about brain health. 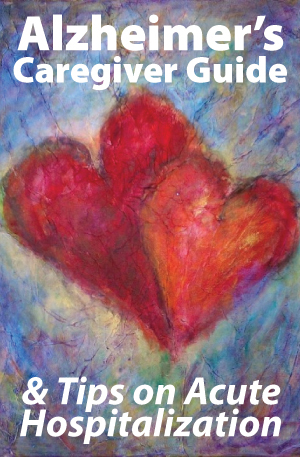 Designed for use at senior centers and in other community settings, it contains a PowerPoint presentation, an educator guide, handouts, and a resource list. Materials are written in plain language and explain what people can do to help keep their brains functioning best as they age. Biology of Aging: Research Today for a Healthier Tomorrow is a 2-hour online continuing education (CE/CEU) course that introduces some key areas of research and looks ahead to the future, as today’s research provides the strongest hints of things to come. Aging: The Unraveling Self is a 3-hour online continuing education (CE/CEU) course that examines the biological, social, and psychological aspects of aging. As a healthcare professional, you are often the first to address a patient’s complaints—or a family’s concerns—about memory loss or possible dementia. 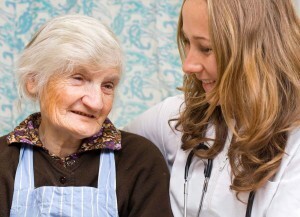 This quick guide provides information about assessing cognitive impairment in older adults. With this information, you can identify emerging cognitive deficits and possible causes, following up with treatment for what may be a reversible health condition. Or, if Alzheimer’s disease or another dementia is found, you can help patients and their caregivers prepare for the future. Brief, nonproprietary risk assessment and screening tools are available. 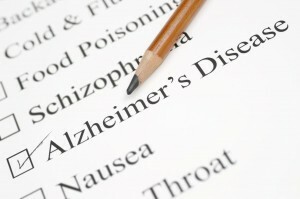 Many people who are developing or have dementia do not receive a diagnosis. One study showed that physicians were unaware of cognitive impairment in more than 40 percent of their cognitively impaired patients. Another study found that more than half of patients with dementia had not received a clinical cognitive evaluation by a physician. 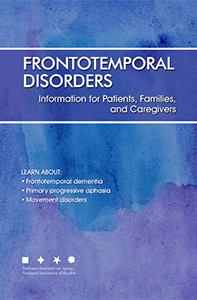 The failure to evaluate memory or cognitive complaints is likely to hinder treatment of underlying disease and comorbid conditions, and may present safety issues for the patient and others. In many cases, the cognitive problem will worsen over time. Most patients with memory, other cognitive, or behavior complaints want a diagnosis to understand the nature of their problem and what to expect. Some patients (or families) are reluctant to mention such complaints because they fear a diagnosis of dementia and the future it portends. In these cases, you can explain the benefits of finding out what may be causing the patient’s health concerns. 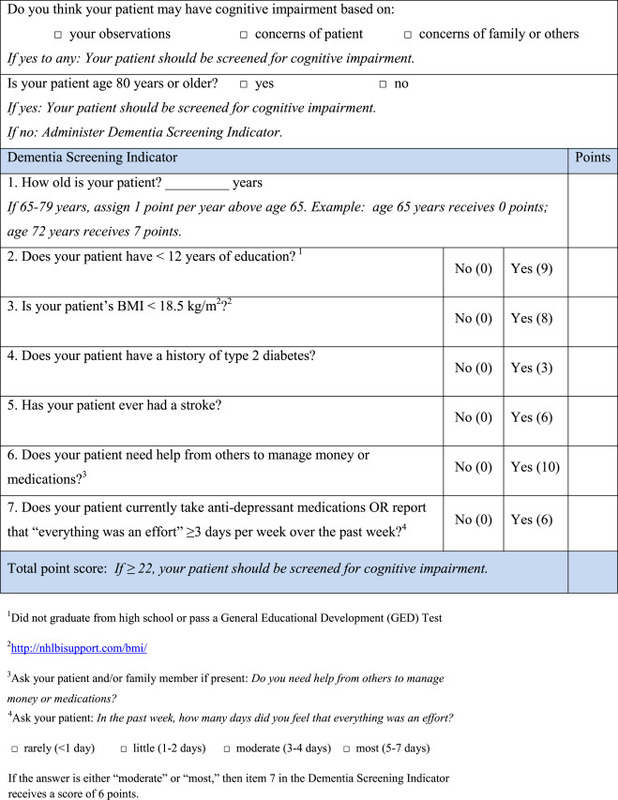 The U.S. Preventive Services Task Force, in its recent review and recommendation regarding routine screening for cognitive impairment, noted that “although the overall evidence on routine screening is insufficient, clinicians should remain alert to early signs or symptoms of cognitive impairment (for example, problems with memory or language) and evaluate as appropriate.” A Dementia Screening Indicator can help guide clinician decisions about when it may be appropriate to screen for cognitive impairment in the primary care setting. Positive screening results warrant further evaluation. A combination of cognitive testing and information from a person who has frequent contact with the patient, such as a spouse or other care provider, is the best way to more fully assess cognitive impairment. Genetic testing, neuroimaging, and biomarker testing are not generally recommended for clinical use at this time. These tests are primarily conducted in research settings. 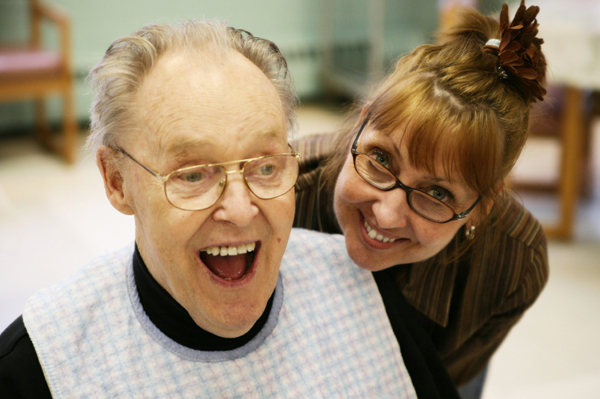 Interviews to assess memory, behavior, mood, and functional status (especially complex actions such as driving and managing money are best conducted with the patient alone, so that family members or companions cannot prompt the patient. Information can also be gleaned from the patient’s behavior on arrival in the doctor’s office and interactions with staff. Brief, easy-to-administer informant screening tools, such as the short IQCODE (PDF, 62K) or the AD8 (PDF, 565K), are available. Professional Development Resources offers a variety of online Alzheimer’s and Dementia-related continuing education (CE/CEU) courses to help healthcare professionals stay current on the science and research to support evidence-based practice. Set your own limits, and be clear about them with others. You don’t have to do everything you used to do. Encourage friends and family to visit even if it’s difficult, but limit the number of visitors at any one time. Explain to guests ahead of time that memory loss is the result of the disease and is not intentional. During the hustle and bustle of the holiday season, be sure to take care of yourself. Guard against fatigue and find time for adequate rest. For more tips on how to prepare ahead of time and find a good balance during the holidays, download Alzheimer’s Caregiving Tips: Holiday Hints. This free tip sheet is available as a PDF and an eBook.